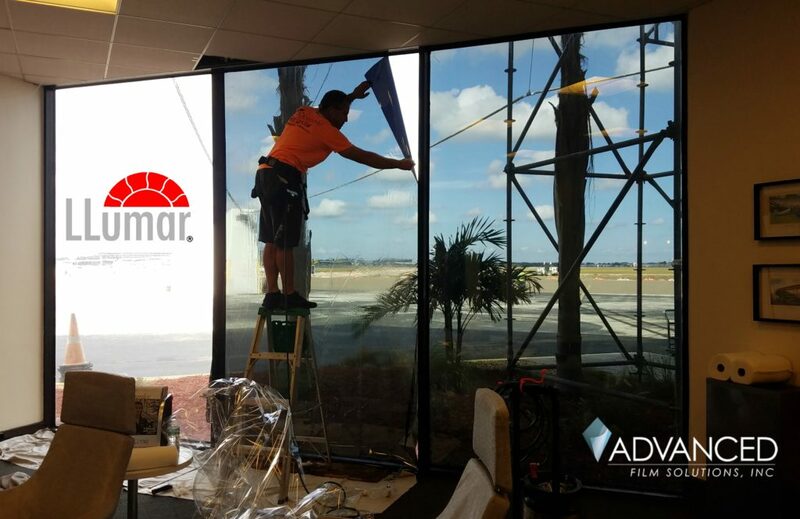 Consumers both residential and commercial are increasingly becoming familiar with the incredible benefits of a window film installation. 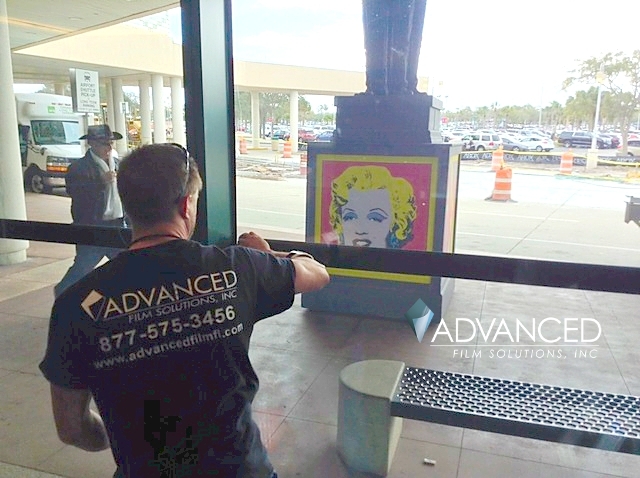 Today’s high tech window films are durable, efficient and optically pristine. 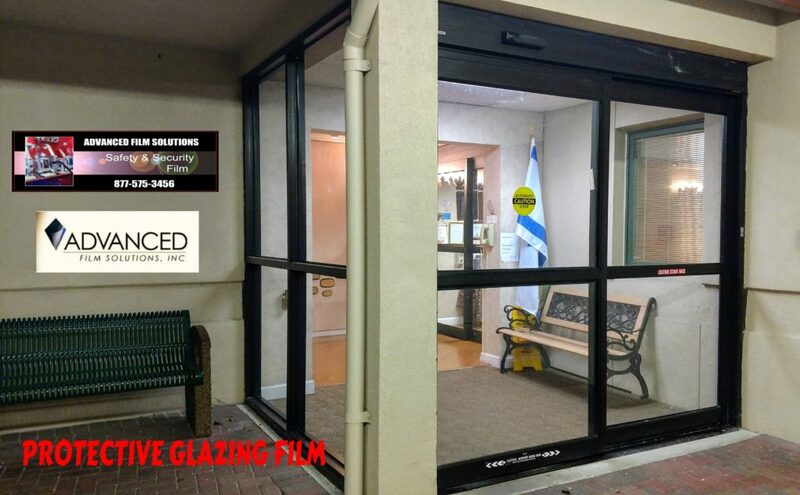 Hold glass in place against forced entry and impact. 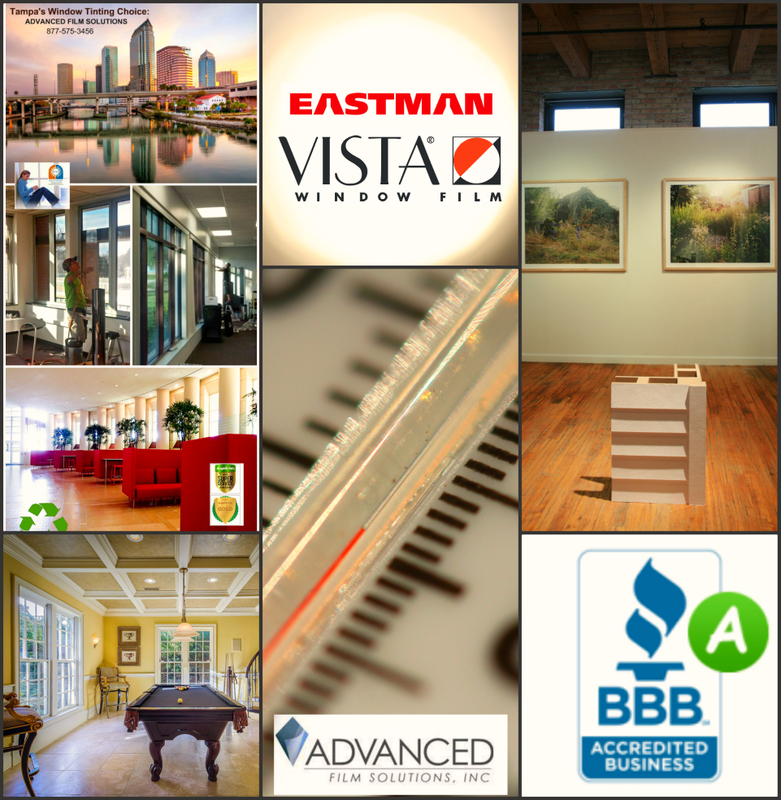 Reduce cooling costs by 50% which reduces your monthly electric bill by as much as 35% a month. 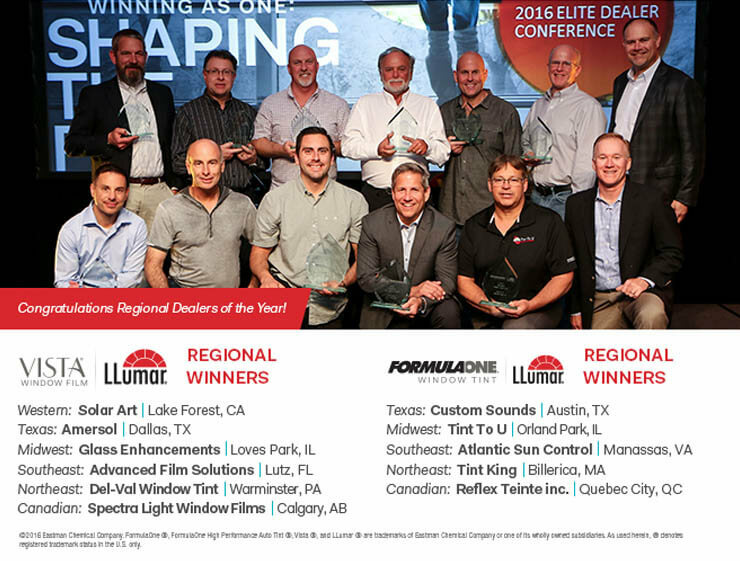 The question is; which company to choose to perform your installation? 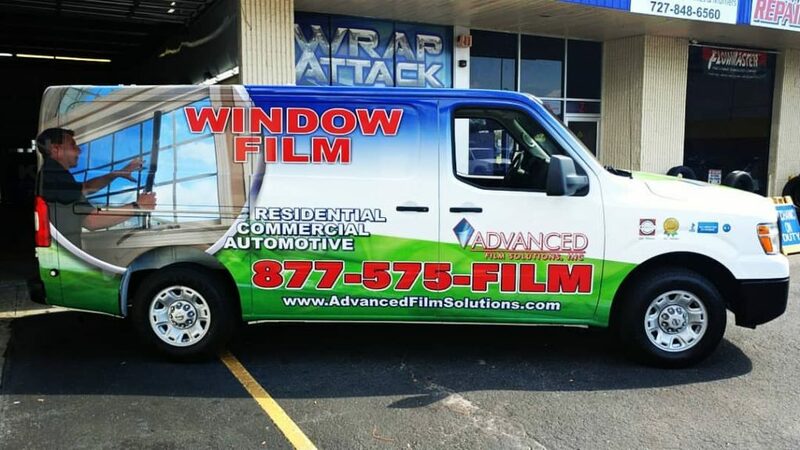 We submit that Advanced Film Solutions is your best choice! 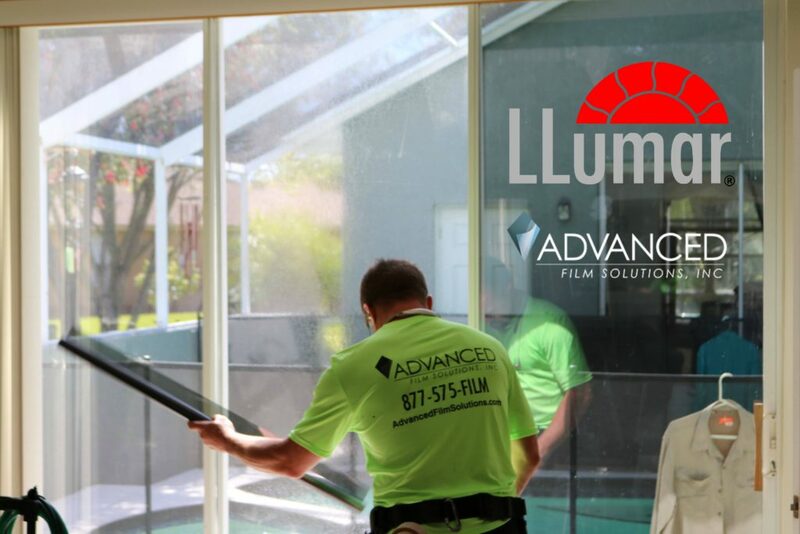 WE have more field experience than any other window film company with 43 years. 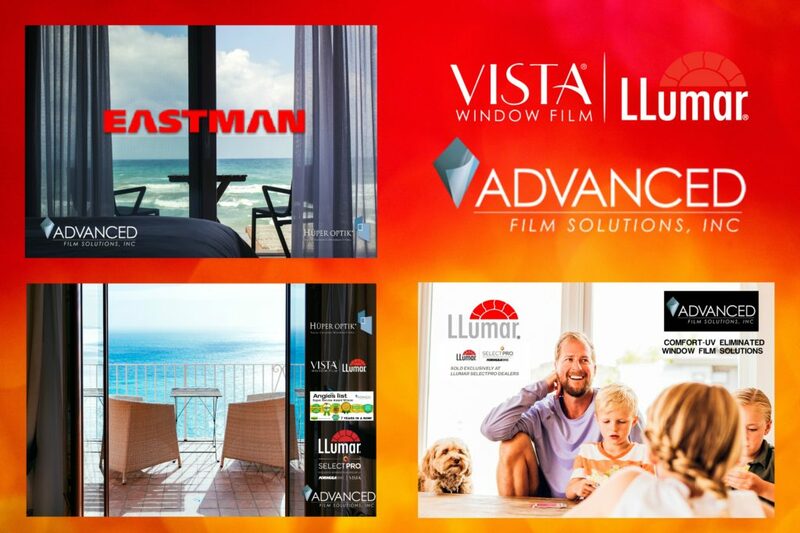 WE have the widest and deepest portfolio of leading brands and choices. 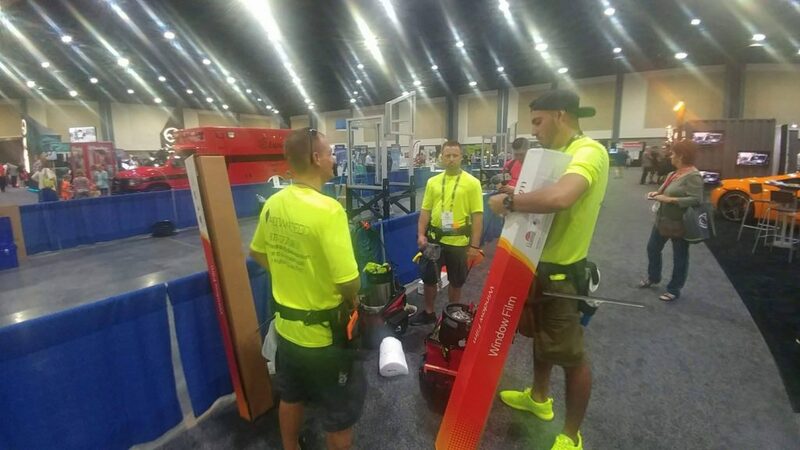 WE have the most experienced installers and 2 of the top 8 in the world. 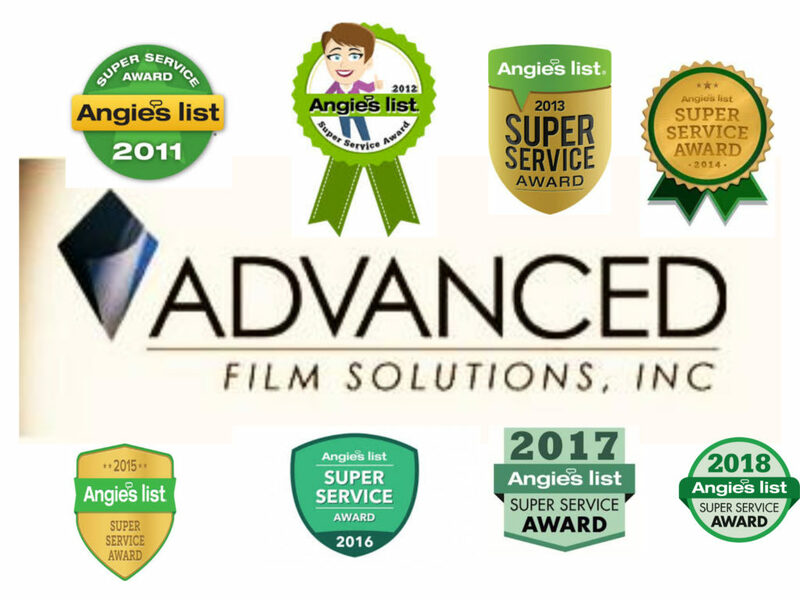 WE have earned our customers recommendations having earned the Angie’s List Super Service Award for 8 straight years and an A Plus Better Business Bureau rating. 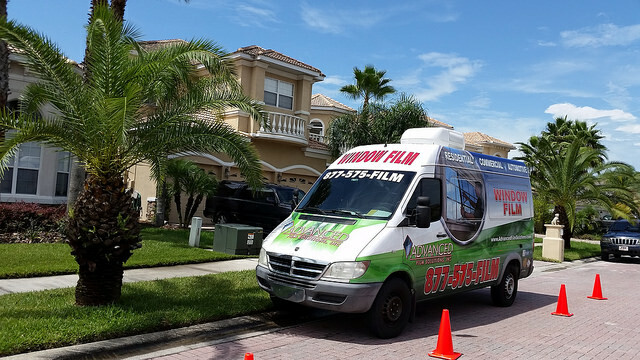 WE cover the entire Tampa Bay area as well as Sarasota and Orlando and as far north as The Villages. 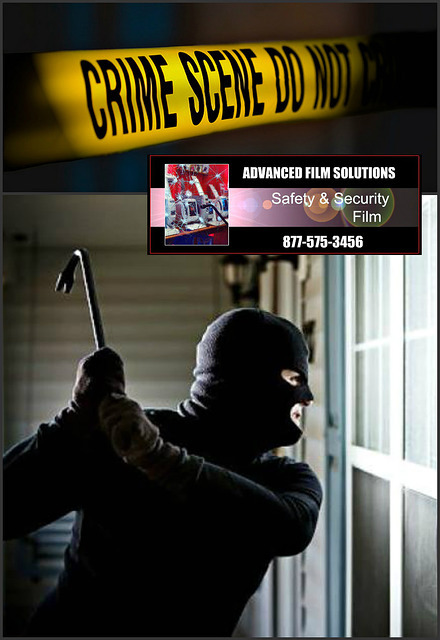 Our pricing and cost of your investment is always geared to win! 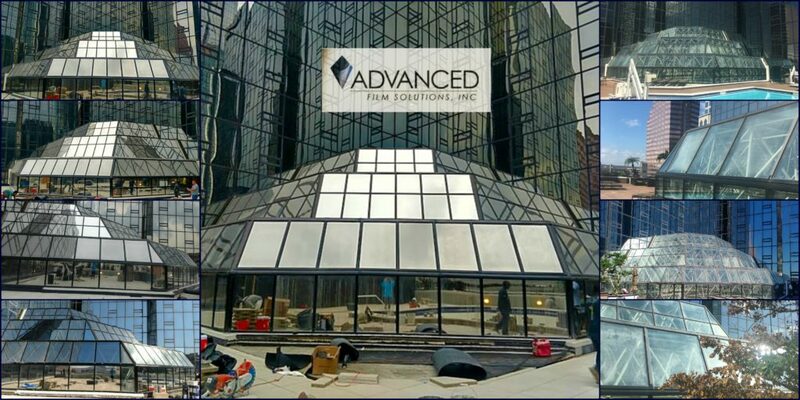 Get a no cost estimate and compare our team to anyone! 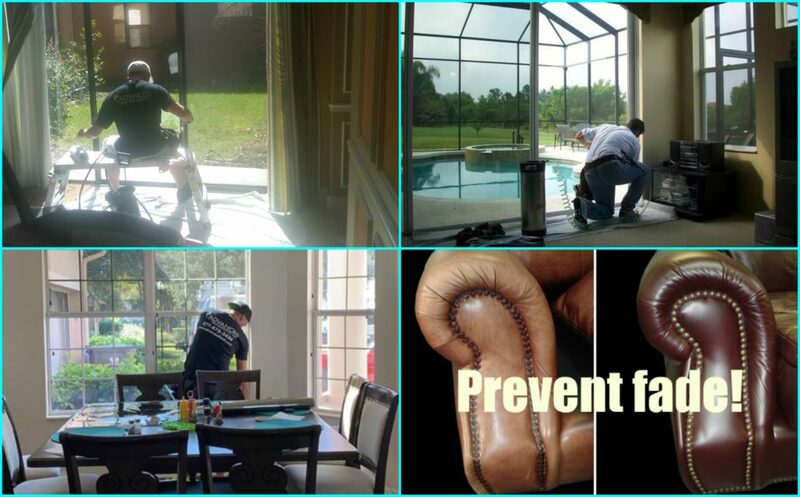 Call toll free 877-575-3456 for a free estimate today! 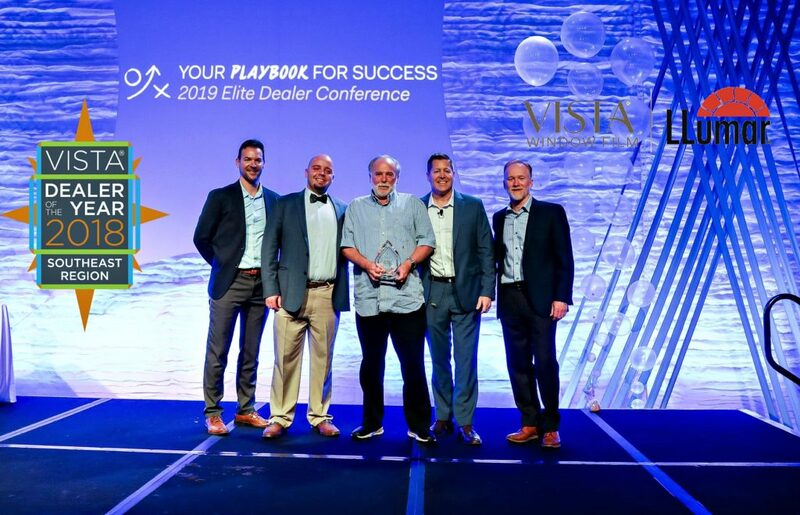 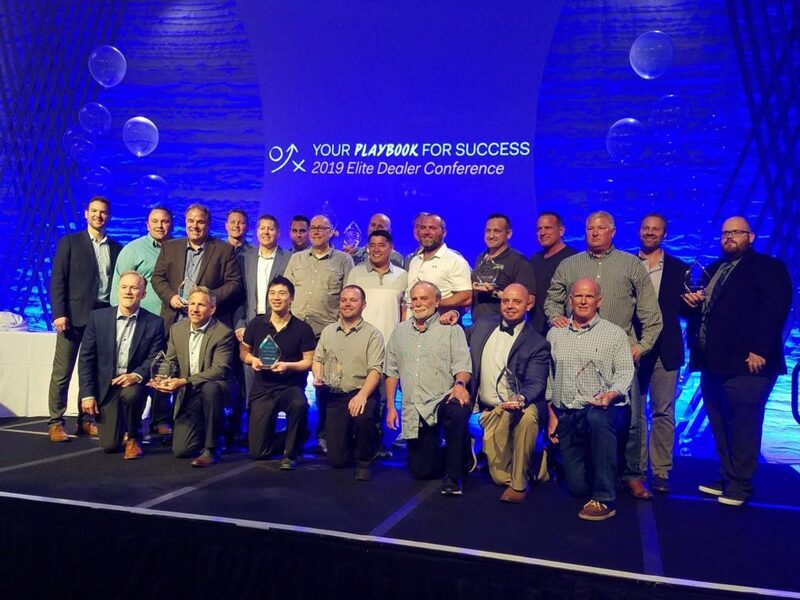 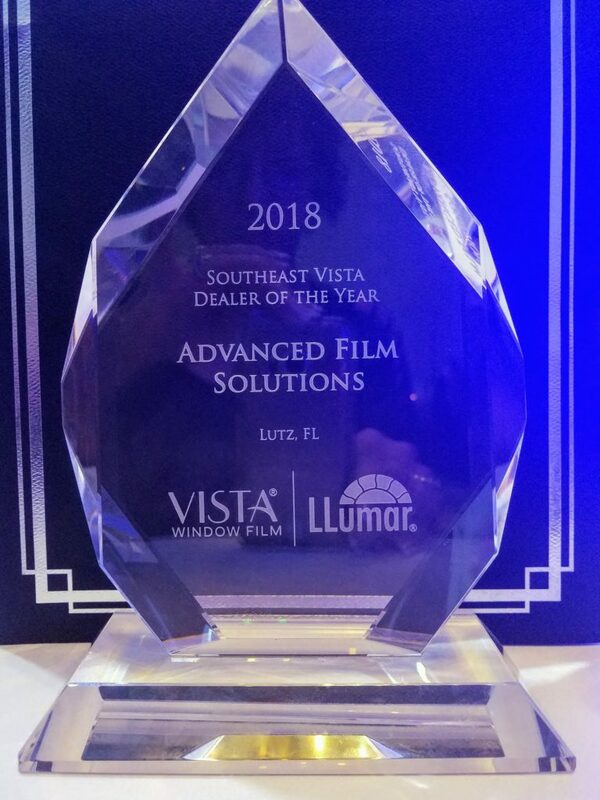 Advanced Film Solutions was awarded the Eastman LLumar SelectPro Dealer of the Year Award for the South East USA in ceremonies held last light at the Omni Resort in Amelia Island. 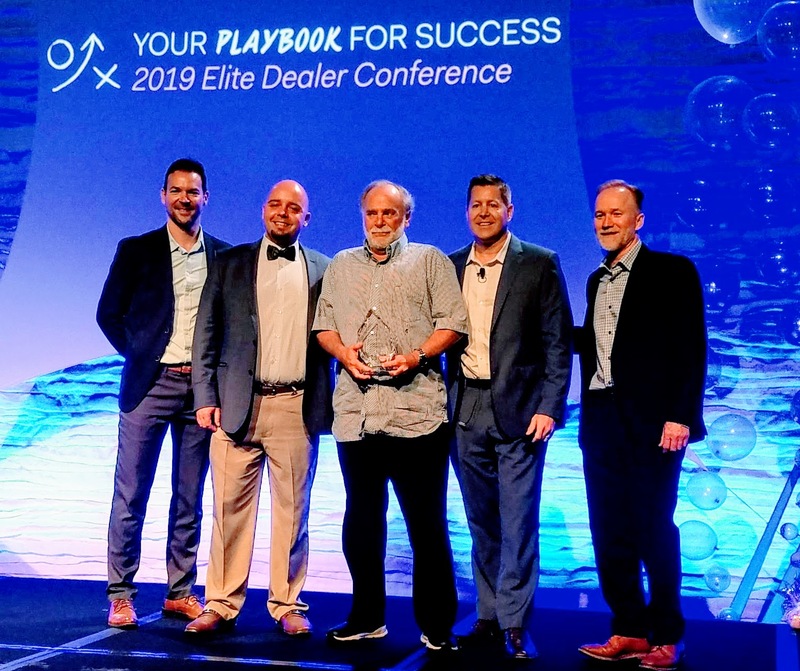 Adam and Mike Feldman accepted the award on behalf of Advanced Film Solutions. 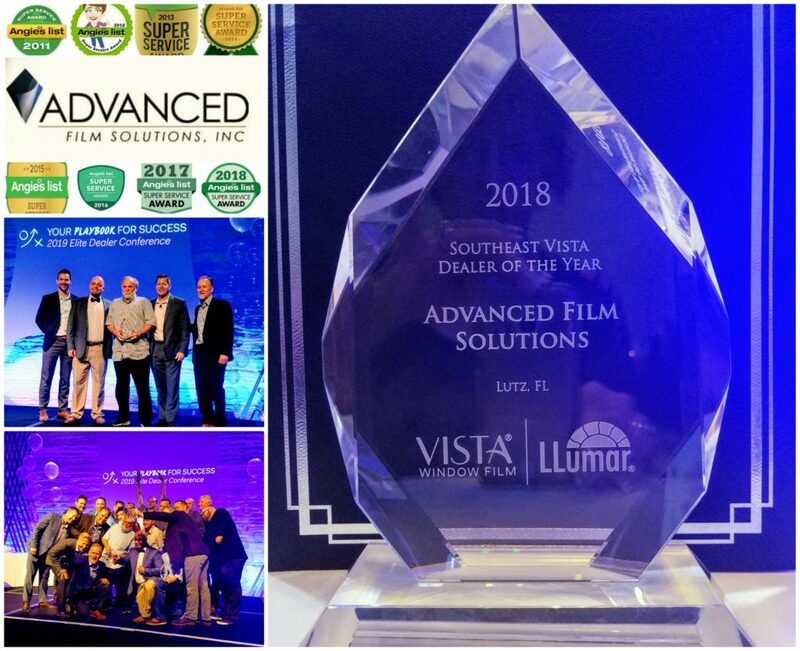 This is the second time that Advanced Film Solutions has earned this award for the South East USA. 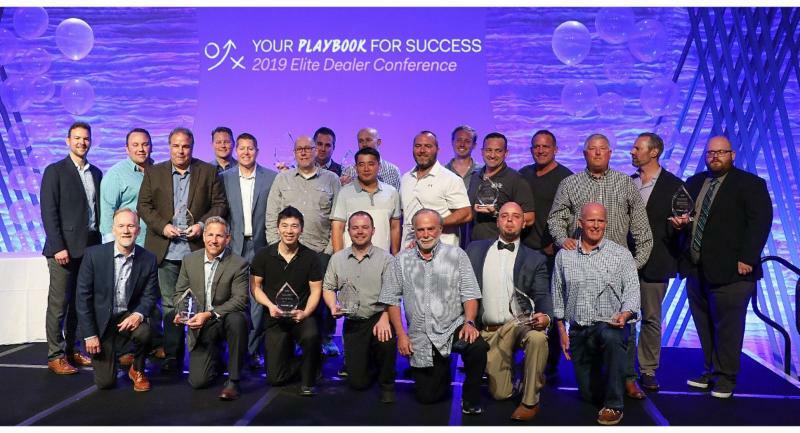 The award is based on customer service and achieving the highest SelectPro standards combined with growth and performance standards. 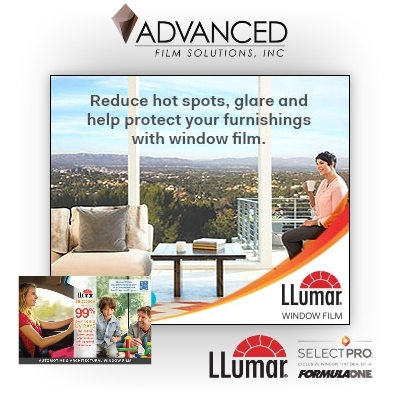 LLumar SelectPro are the premier window film channel in the USA. 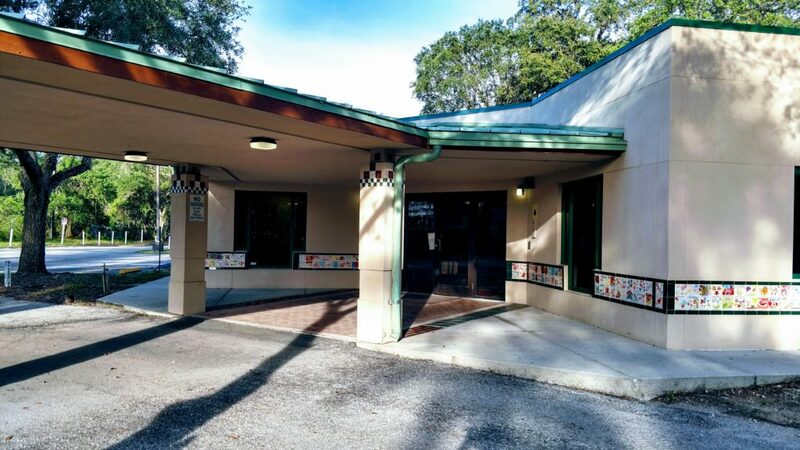 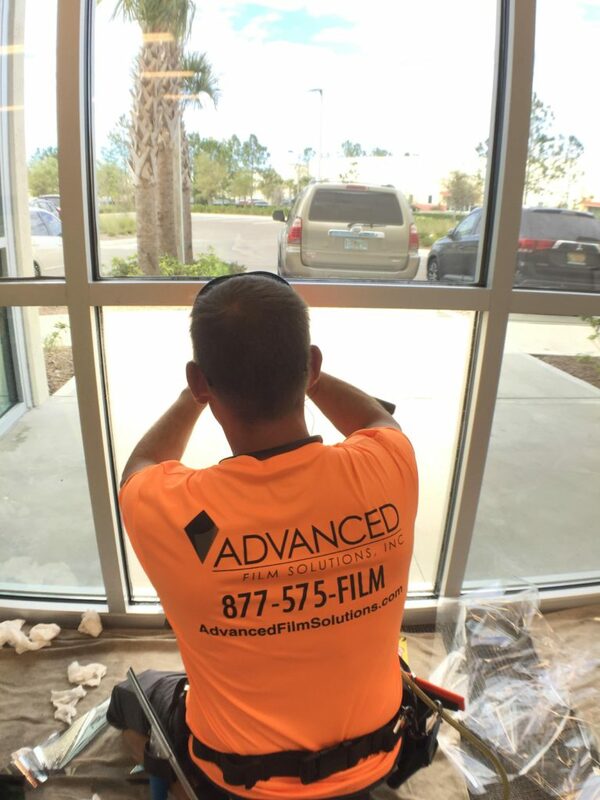 Advanced Film Solutions is located in Lutz, Florida with offices in Orlando and Sarasota. 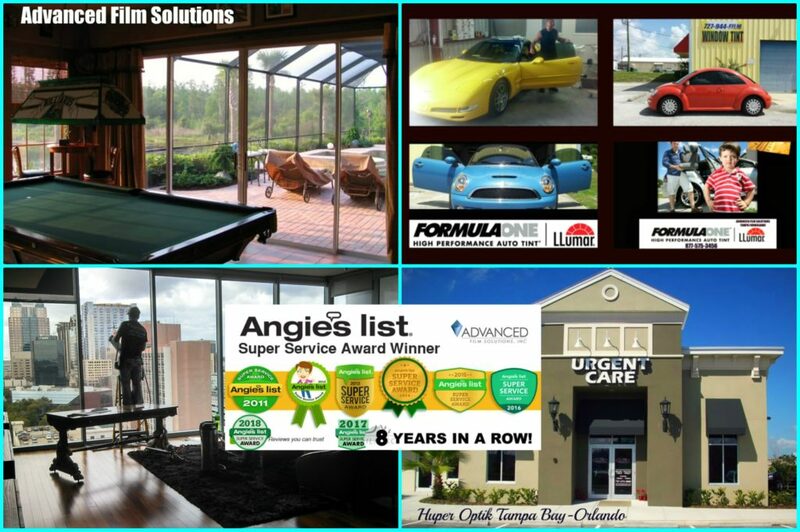 Our team has also earned the Super Service Award from Angie’s List for 8 consecutive years! 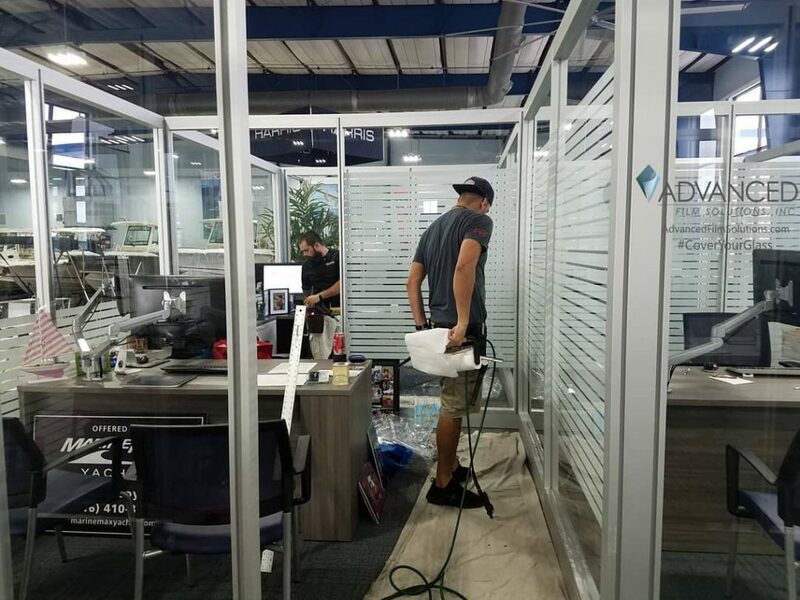 Our team is dedicated to meeting and exceeding our clients requirements in every aspect of the window film experience. 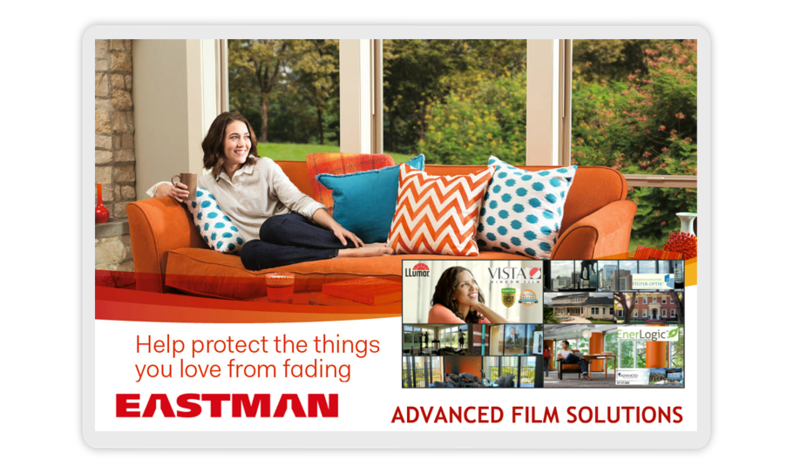 Our Eastman choices are designed to filter out heat, glare and UV. 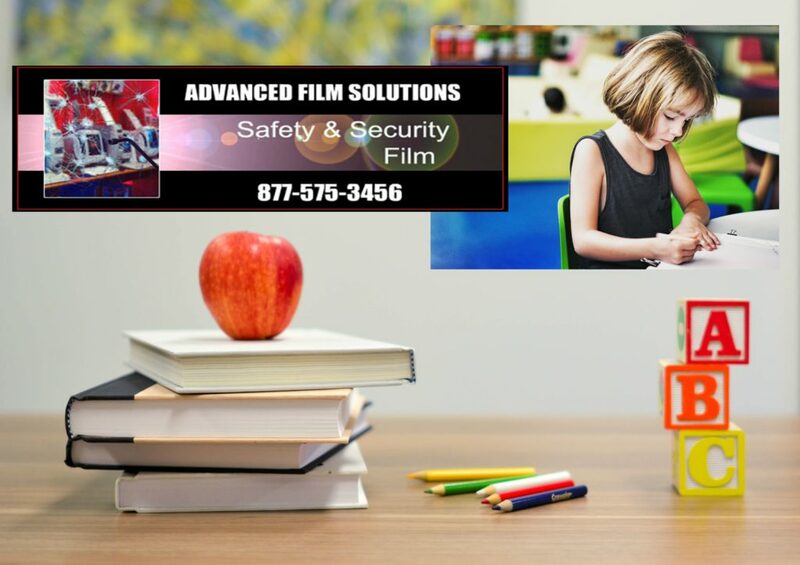 Thicker versions promote safety and security for homes and retail stores as well as school campus security. 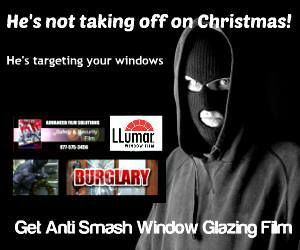 Unfortunately many homes are still not comfortable. 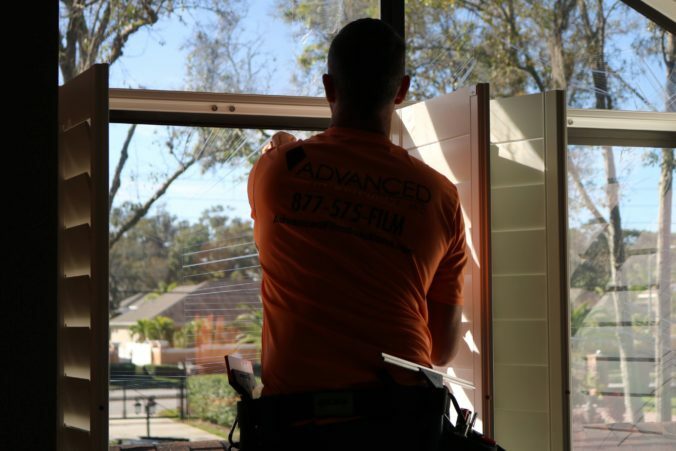 Afternoon heat makes some rooms off limits. 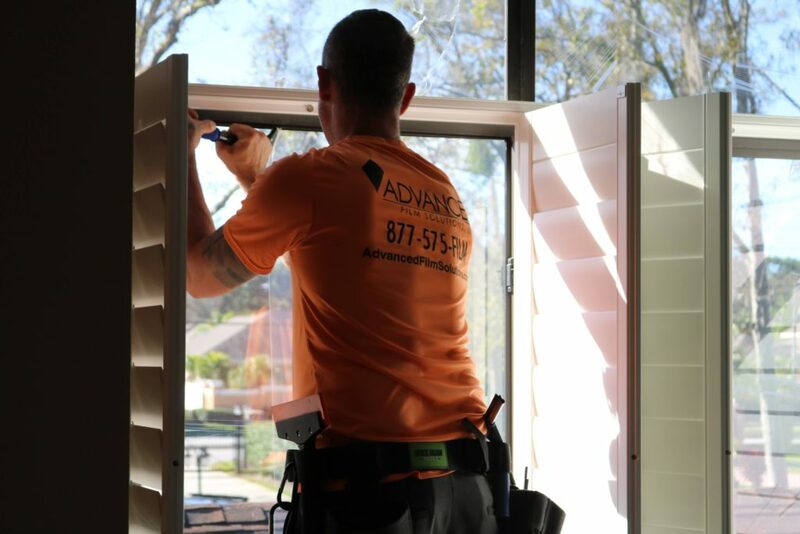 The glare, faded furnishings and escalating electric bills all point to your AC needing a helping hand. 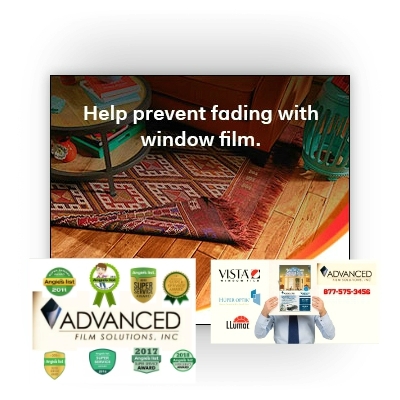 Advanced Film Solutions has an array of solar control films that transform your windows into energy efficient glare and heat blocking systems. 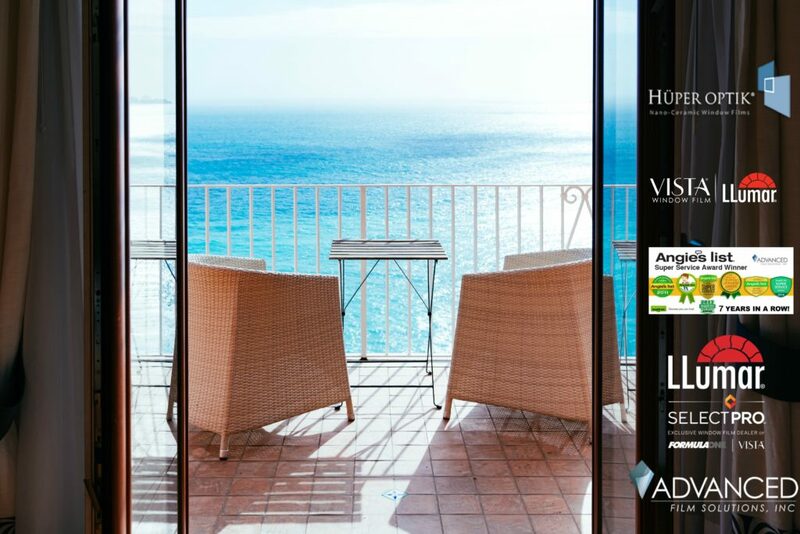 UV is filtered by 99.9% and the heat is blocked at the window. 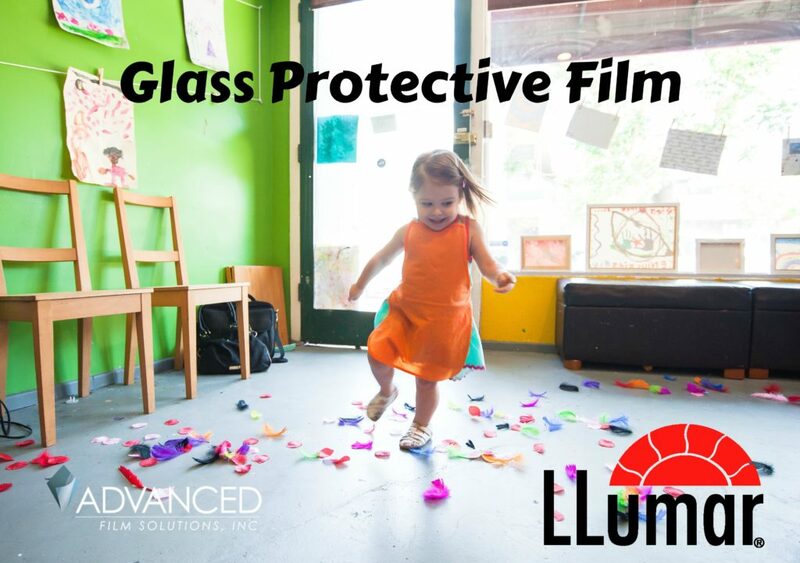 These transparent coatings are available in a multitude of light transmissions ranging from dark to virtually invisible. 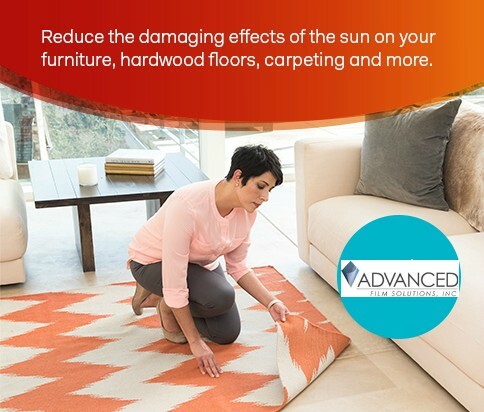 Coatings are durable and will drop your monthly electric costs by 30%. 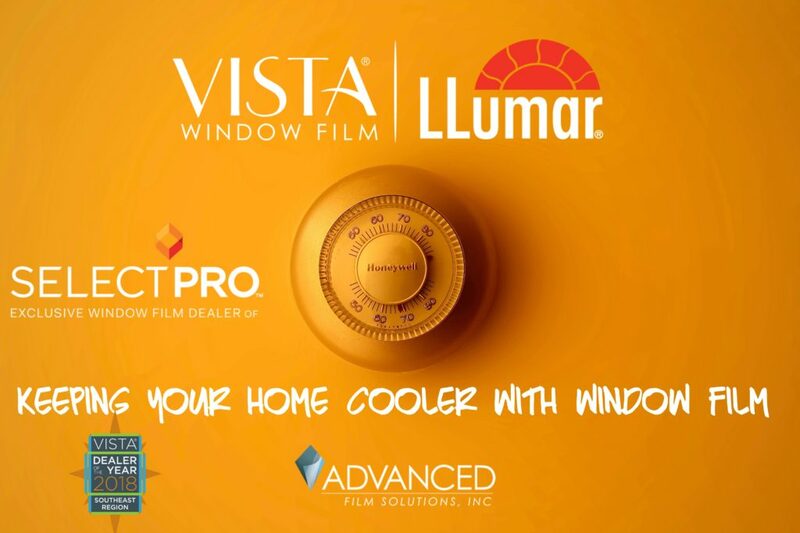 You remember how much last years summer cooling costs were and lowering those costs this summer will provide a fast payback unmatched by any other aftermarket home improvement. 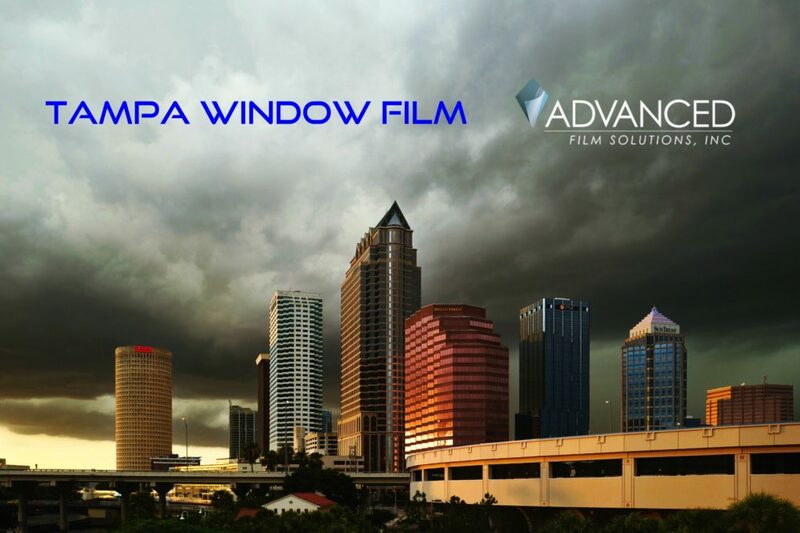 Advanced Film Solutions covers the entire Tampa area and we have offices in Sarasota and Orlando where it gets just as hot! 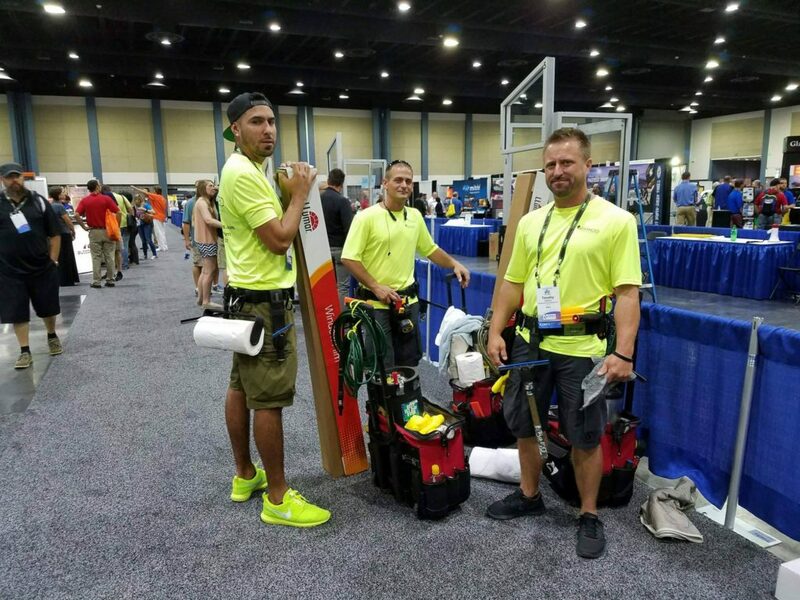 Stop by our booth at the Tampa Home Show! 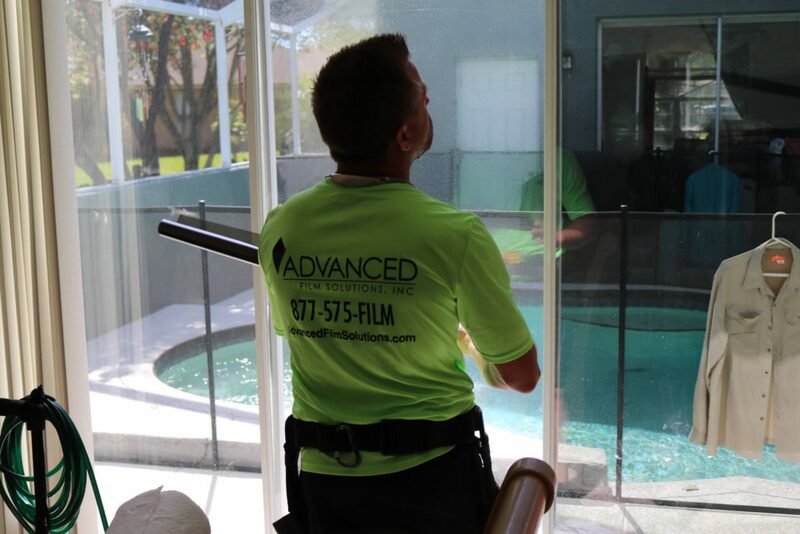 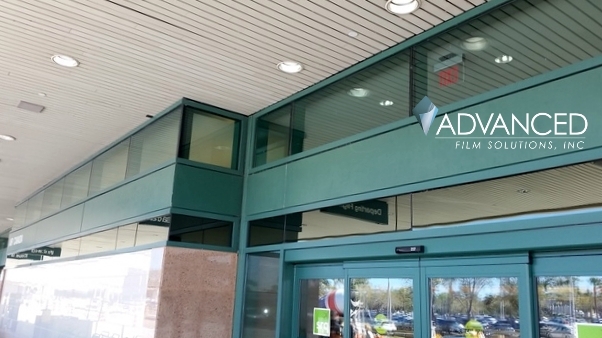 Advanced Film Solutions is Florida’s leading installation company for protective glazing window film. 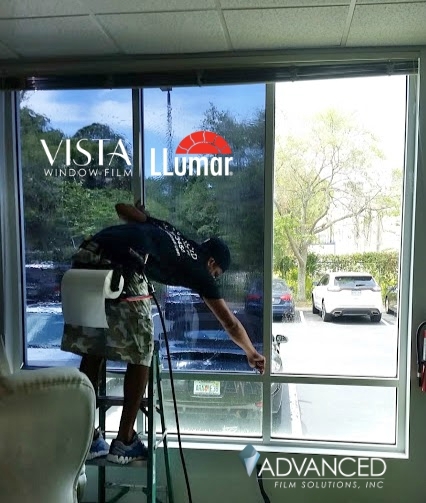 Our team of installers has provided security window film for homes and offices throughout the west, central region covering Tampa Bay, Orlando and Sarasota and Bradenton. 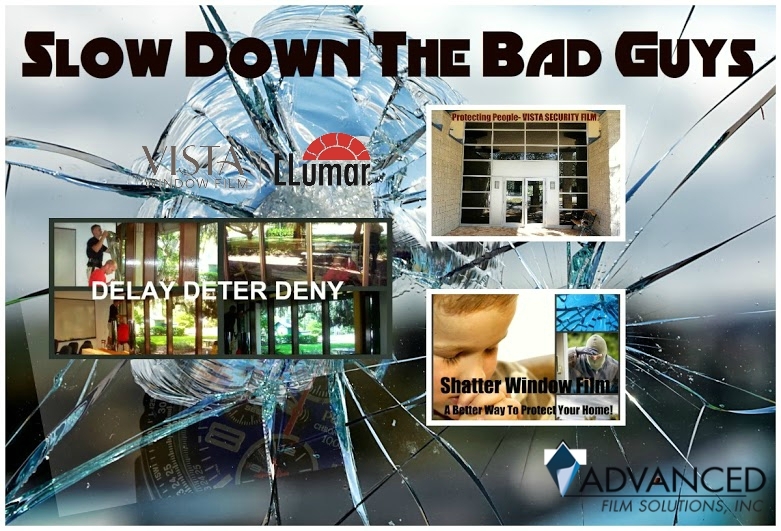 Security window film is applied to the interior side of your windows and sliders. 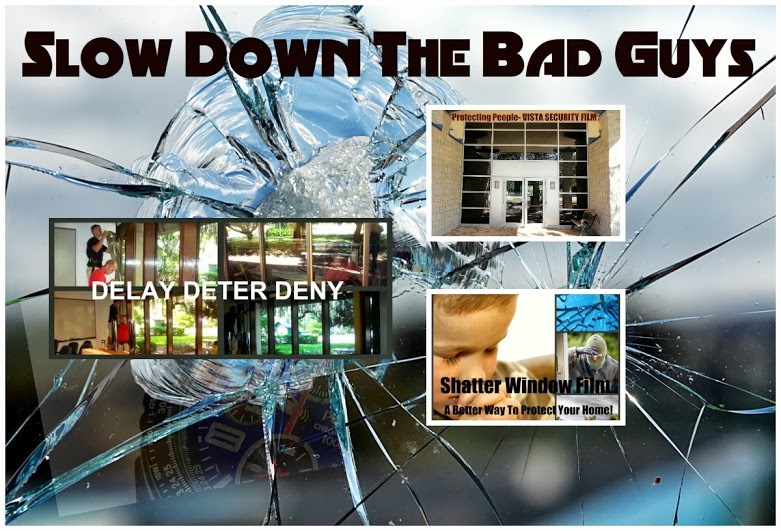 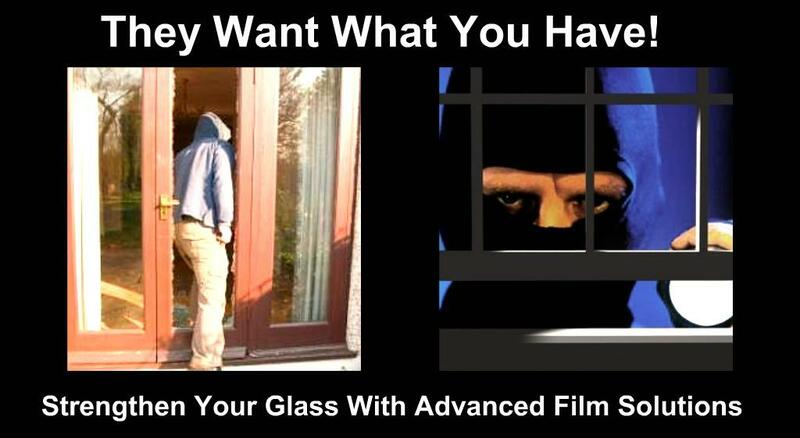 These films delay, deter and deny entry from burglars. 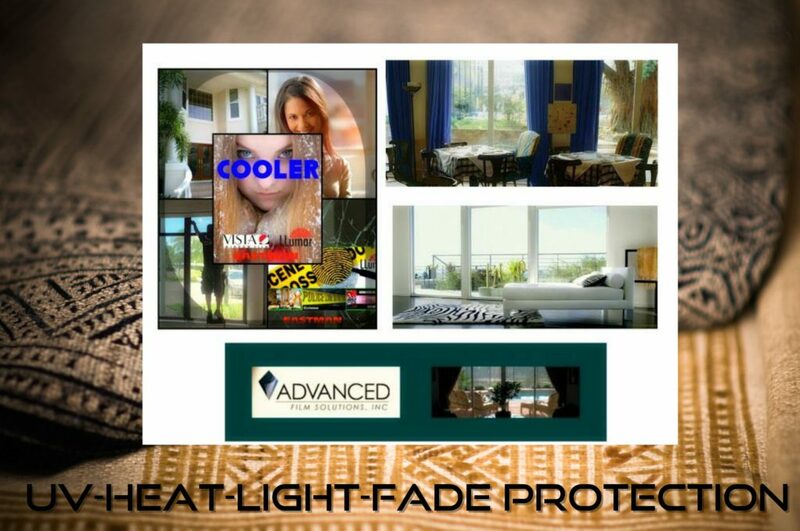 Solar versions of these thicker (8 ML) coatings lower cooling costs and eliminate UV. 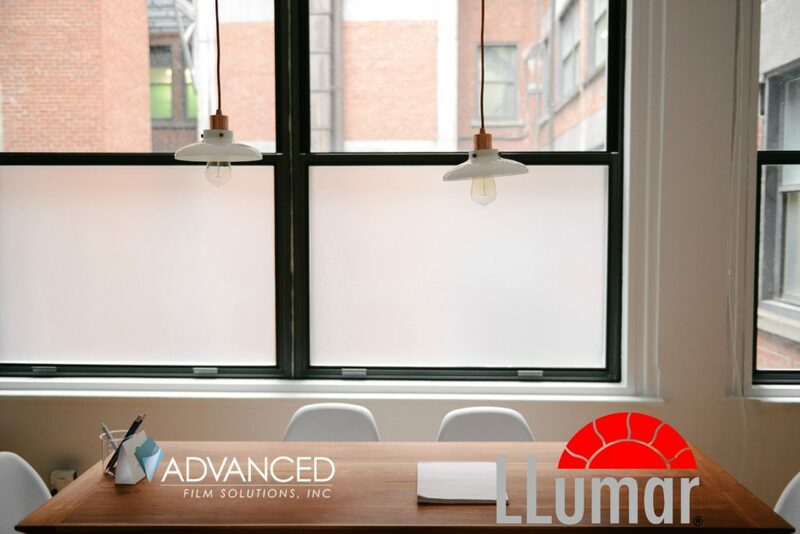 There are dozens of selections that will match your specific requirements in light filtering and appearance. 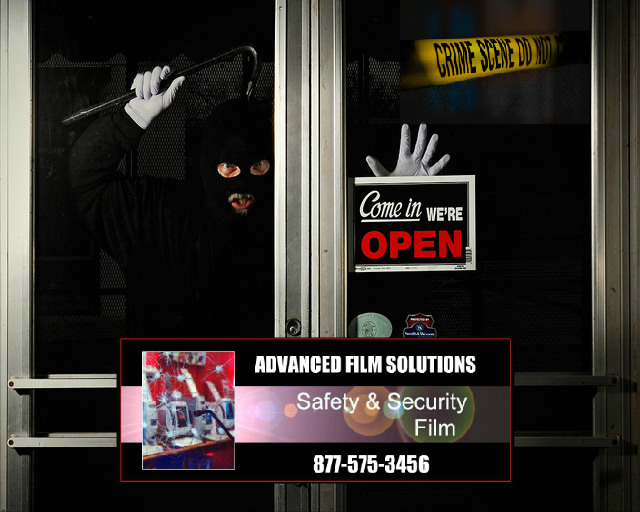 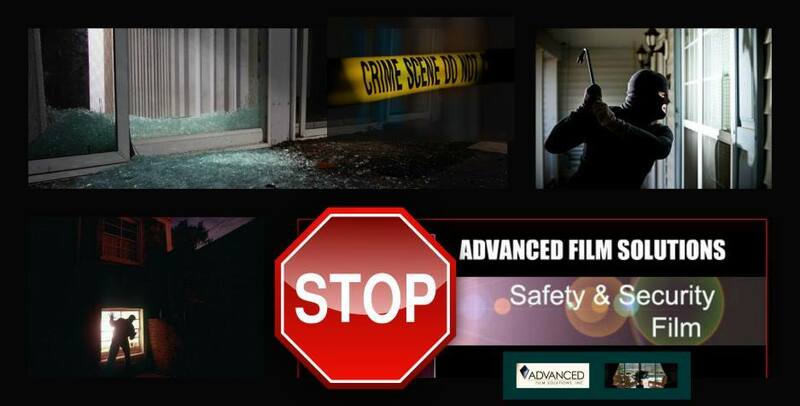 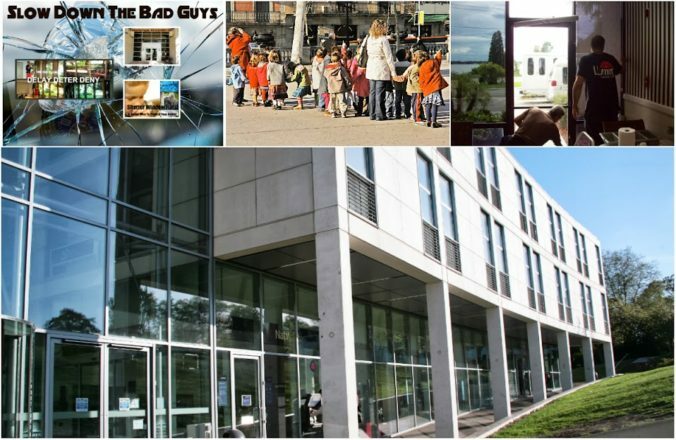 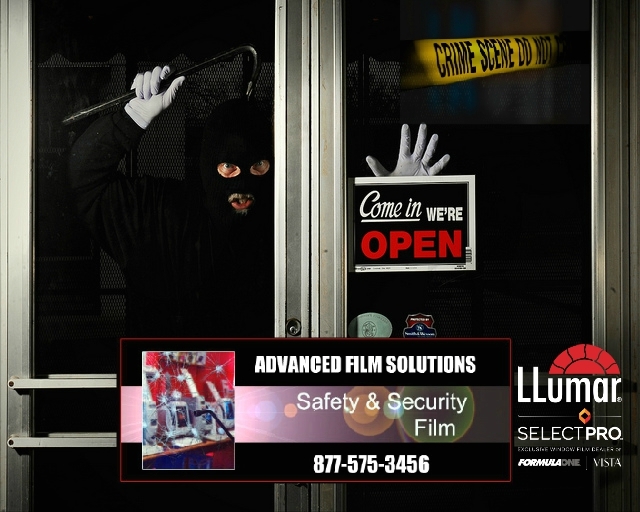 Advanced Film Solutions offers more brands and choices than any other provider of security films. 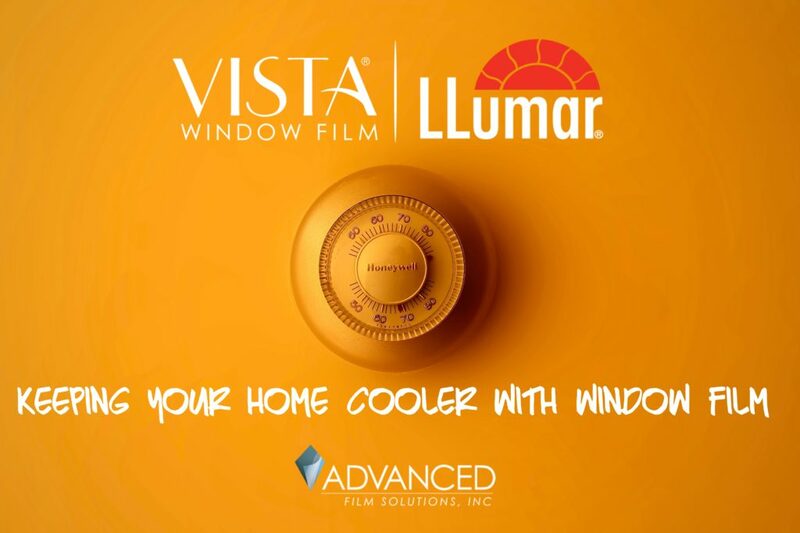 Our solutions include Eastman Chemical’s LLumar, Vista, Huper Optik and SunTek. 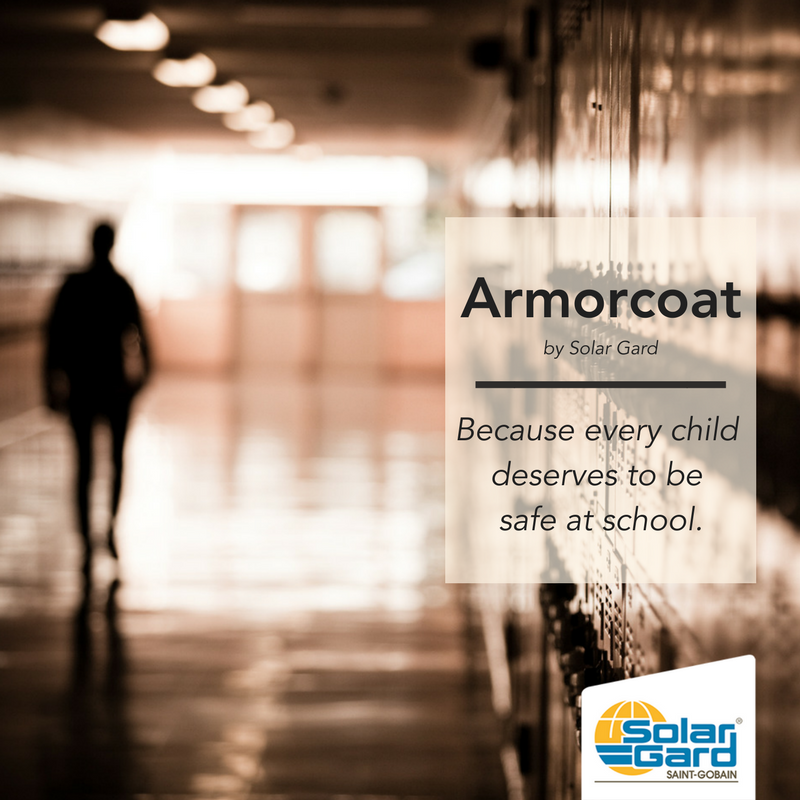 We also install Armorcoat, Madico, Johnson, Hanita coatings. 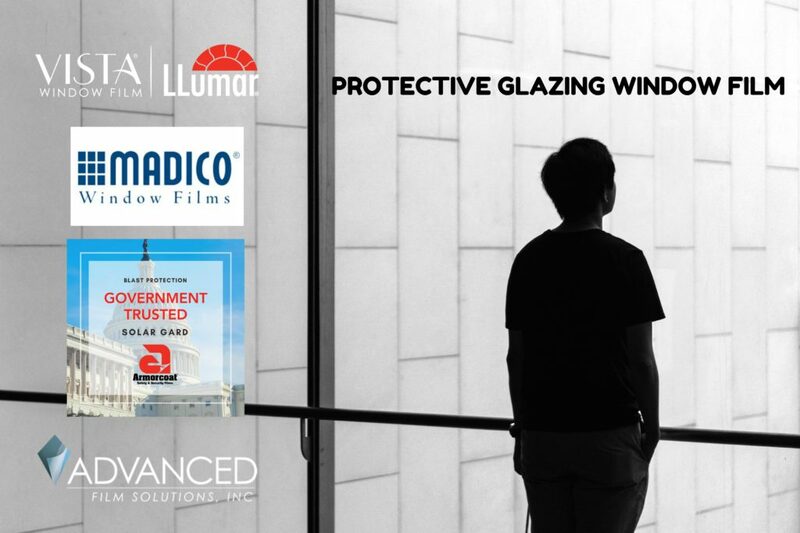 If you are interested in hardening your windows and doors a retrofit application of security film will provide safety and energy cost savings for a lifetime of comfort.